This week’s roundup of new iPad cases includes many fashionable leather options, a few keyboard solutions for everyday life, and more traditional but convenient alternatives. This week’s roundup of new iPad cases includes many fashionable leather options, a few keyboard solutions for everyday life, and more traditional, but convenient, alternatives. Manufactured with stain-resistant material, the Racer Sport Folio (iPad Air; $40) features a built-in strap designed to make one-handed use easy. The case doubles as a stand in landscape orientation, and offers full-body protection when closed to keep your iPad Air safe from accidents big and small. 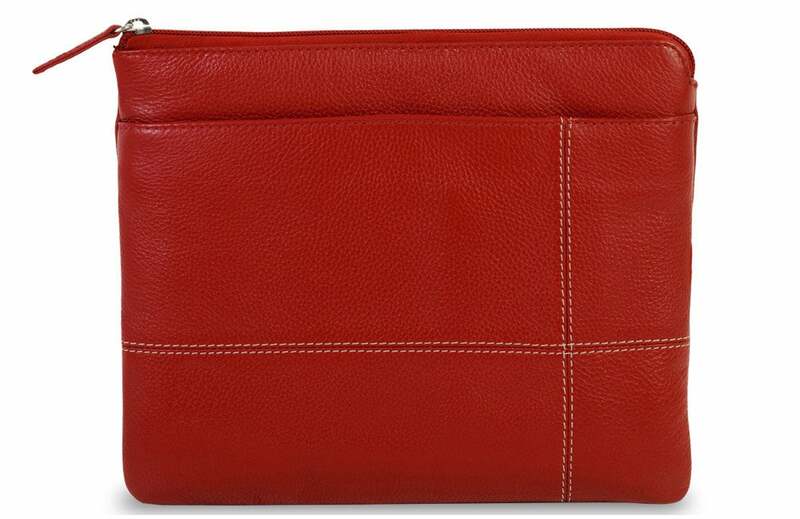 The gorgeous Leather Sleeve (iPad Air and Air 2; $59) sports a zippered closure designed to keep all your electronics safe in one place. Made from genuine leather, the sleeve features a side pocket for your iPhone and other accessories, a bigger compartment for you iPad Air, and plenty of padding to prevent damage from accidental drops. It comes in brown, black, or red finishes that easily match any attire. The Folding Stand (iPad Air; price unavailable) sports a folio style with a versatile cover that doubles as a stand in landscape orientation. 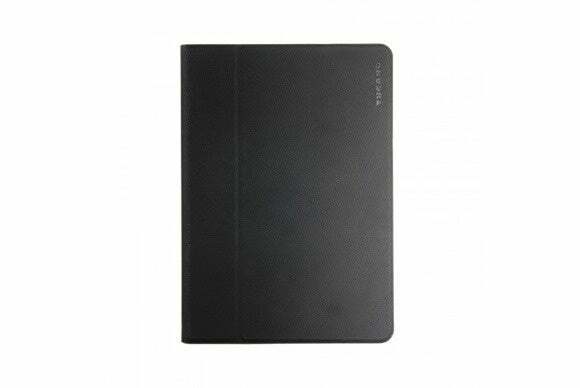 The case includes a soft inner lining to prevent scratches and smudges, magnetic fastening to easily and securely anchor down your iPad Air, and cutouts to access all your ports and buttons. 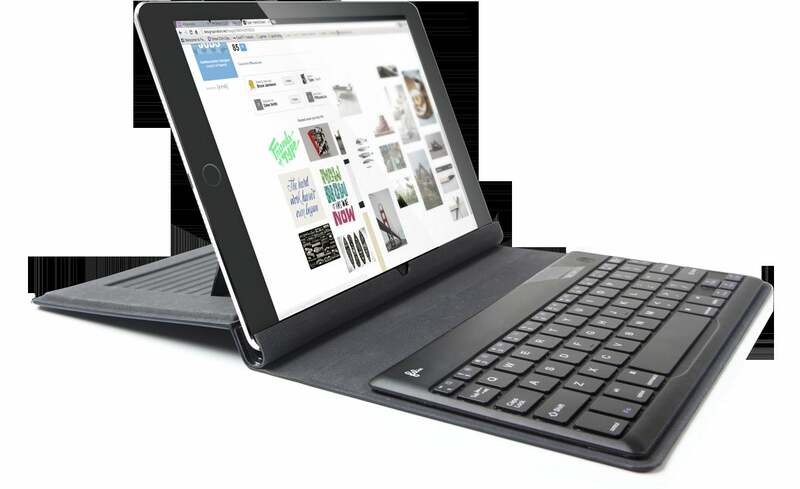 If you are looking to improve your productivity on the go, the FlipWrite (iPad 2, 3, 4, Air and Air 2; $100) features a thin and lightweight Bluetooth keyboard with a set of dedicated iOS shortcut keys. Made with soft vegan leather, the case turns into a stand either in landscape or portrait orientation, and comes with a felt liner to protect your screen when closed. 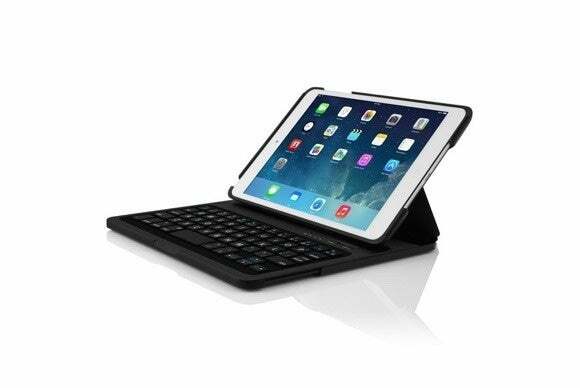 The Steno (iPad mini 2 and 3; $90) turns your iPad mini into a portable workstation, thanks to a built-in Bluetooth keyboard that’s perfect for work while you’re on the go. Lined with soft microsuede to prevent scratches, the case features a dual sided hard shell wrapped in a vegan leather exterior, doubles as a stand in landscape orientation with adjustable viewing angles, and adds minimal bulk thanks to its slim and lightweight design. 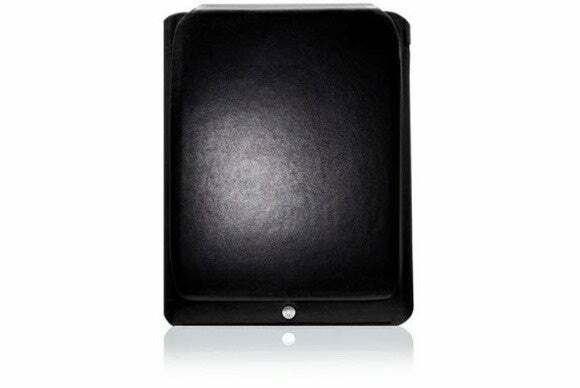 Made from premium leather, the Padova (iPad Air and Air 2; $229 to $709) sports a fashionable design with hand-stitched wax thread and a brushed aluminum home button. 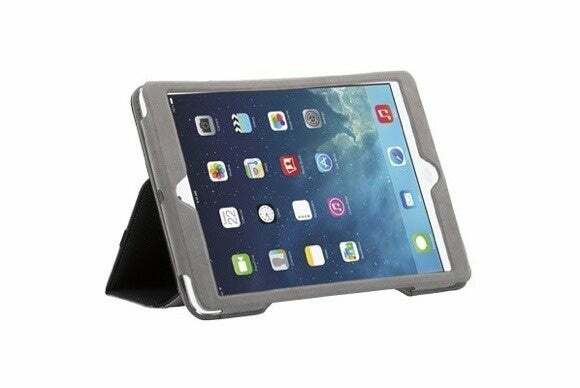 The case is compatible with the iPad Air’s magnetic sleep/wake feature, comes with precise cutouts for all your buttons, cameras, and ports, and turns into a stand either in portrait or landscape orientation. The Padova is currently available for pre-order in Black Calfskin, Brown Tuscan, Pecan, or Deep Red, plus a variety of exotic skin options. 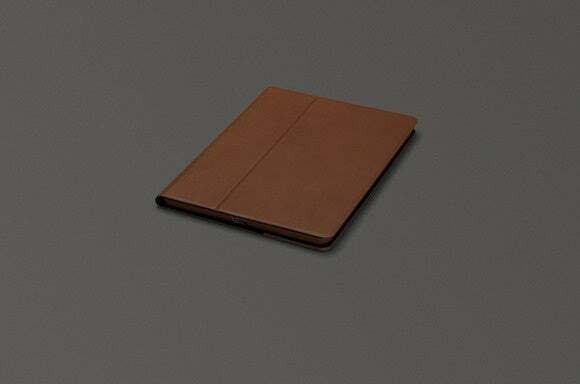 Available in brown or black, the Vettra 360 (iPad Air 2; $90) is an elegant leather book cover case that spotrs a nonslip lining to prevent accidental falls. The Vettra 360 features cutouts for your buttons, Lighting port and camera, doubles as a stand in landscape or portrait orientation, and is compatible with your iPad Air 2’s magnetic on/off function. 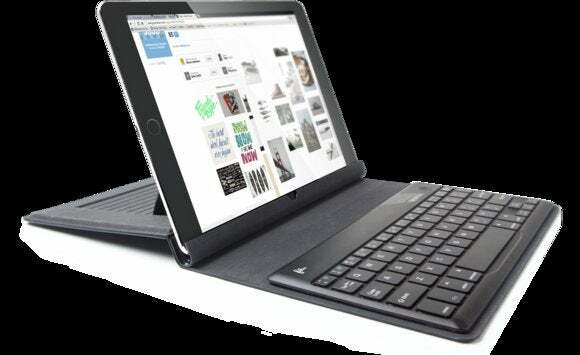 The Linear (all iPad models; $51) is a shoulder bag with plenty of room for your iPad and all its accessories. 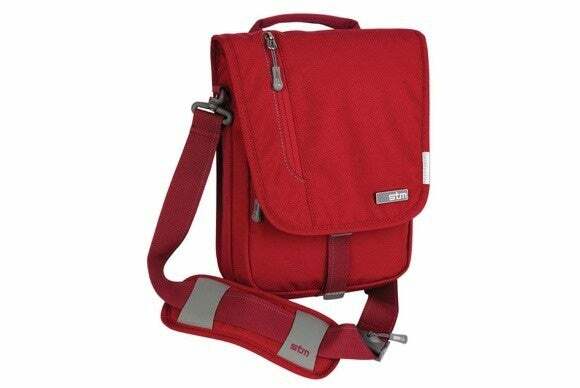 The bag sports an adjustable shoulder strap, a bigger, soft-lined compartment, a front slip pocket for a small notebook or your passport, and a front zippered pocket for your keys. The Linear comes with a reflective tab for better visibility at night, and different color options like red, blue, black, or grey. The Giro (iPad Air 2; $50) includes a magnetic cover with a foldable flap that lets you easily access your camera for quick photos and movies. 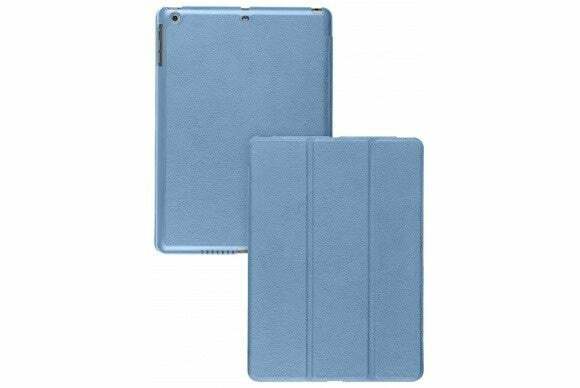 Made with eco-leather, the case props up your iPad Air either in landscape or portrait orientation, and is compatible with your tablet’s magnetic on/off function for added convenience.